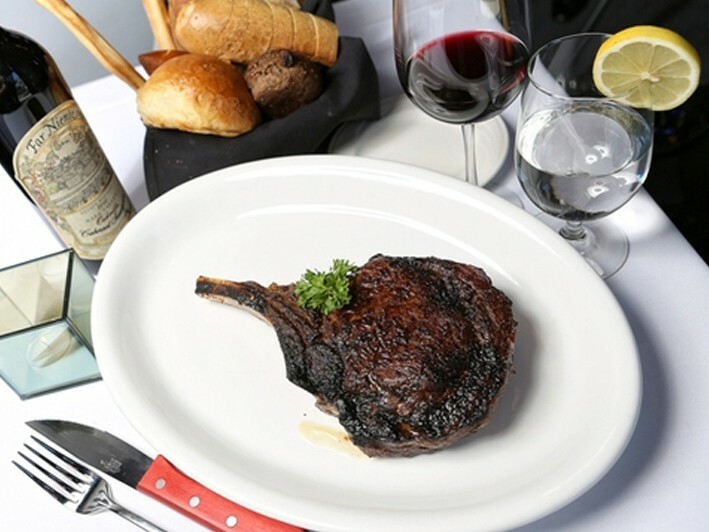 At Blackstones Steakhouse in Greenwich, it's all about the impeccable service, ambiance, and extraordinary food. 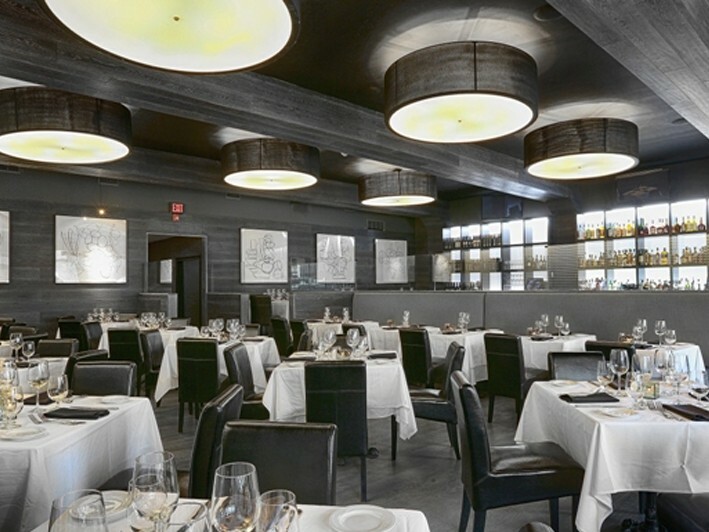 Their kitchen is staffed with dedicated craftsmen and premium ingredients, meeting in a union of culinary artistry, resulting in appetizers and entrees with scents, tastes, textures and presentations vivid enough to provide a feast for all your senses. That's why we're excited to bring you this Living Greenwich promotion of $120 Worth of Food and Drink for $100 at Blackstones Steakhouse, Greenwich. 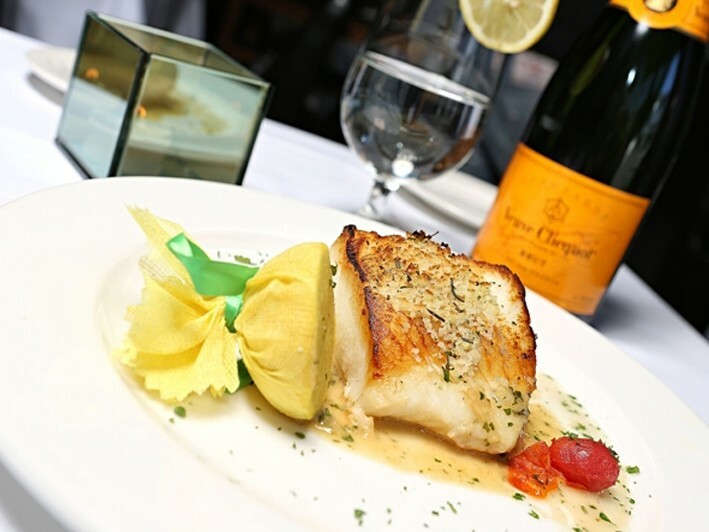 Whether you're craving cuts of USDA Prime dry-aged beef arriving at your table sizzling on a piping hot plate, or fresh-from-the-ocean fish and shellfish, Blackstones maintains its reputation on offering the ultimate dining experience. Generous portions are brought the table by a friendly and inviting staff that’s able to answer any questions and suggest expert wine and cocktail pairings with your every course. 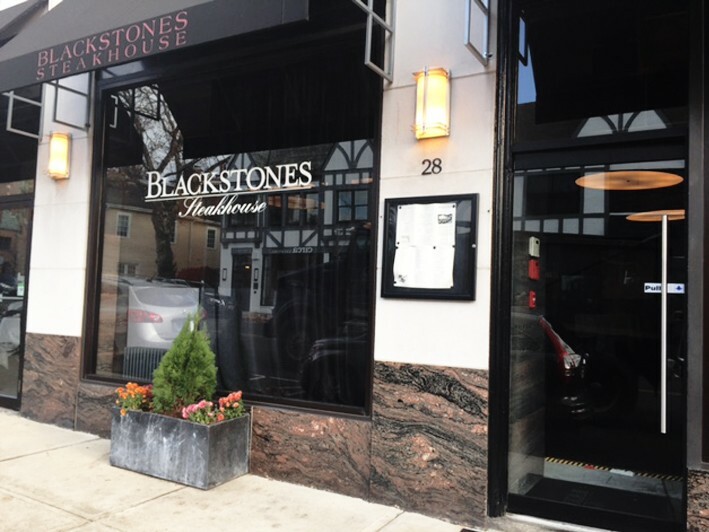 Blackstones' comprehensive wine list will dazzle you with its well-balanced inclusion of domestic and old-world vintages. 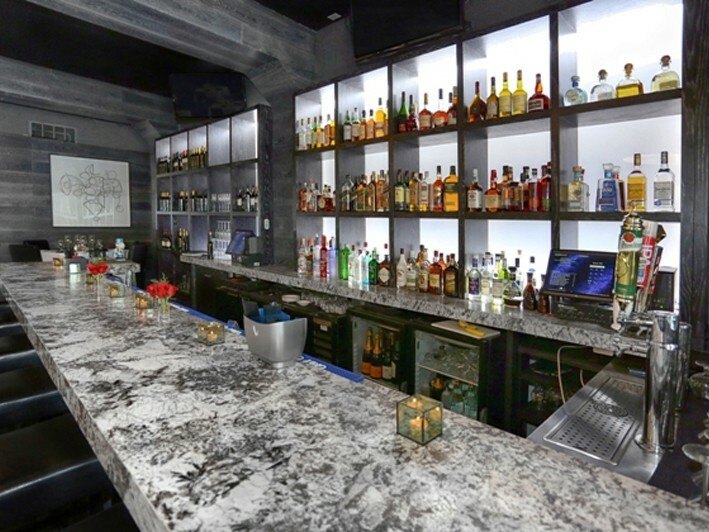 Their fully-stocked bar featuring the finest single malt scotches, brandies, cognacs and ports allows them to offer the perfect counterpoint to absolutely any and every meal they serve. 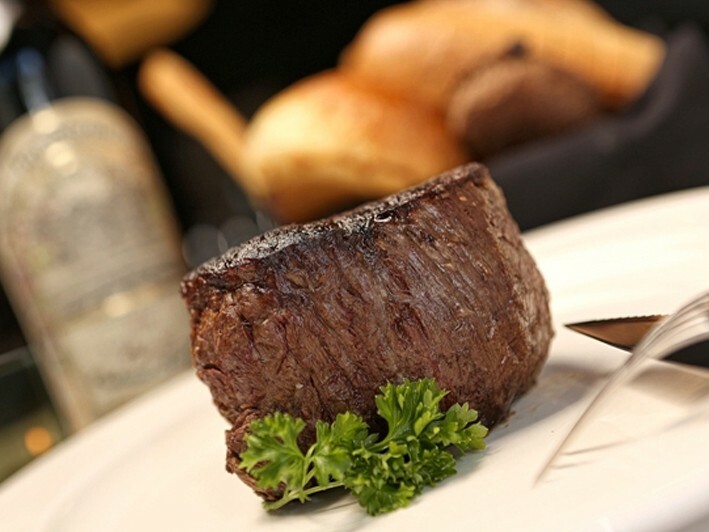 Blackstones Steakhouse becomes whatever it is you're looking for, from the perfect setting for a romantic night out to the ideal place to hold your sophisticated business dinner. Take the few steps through their doors and leave the rest of the world a million miles behind. 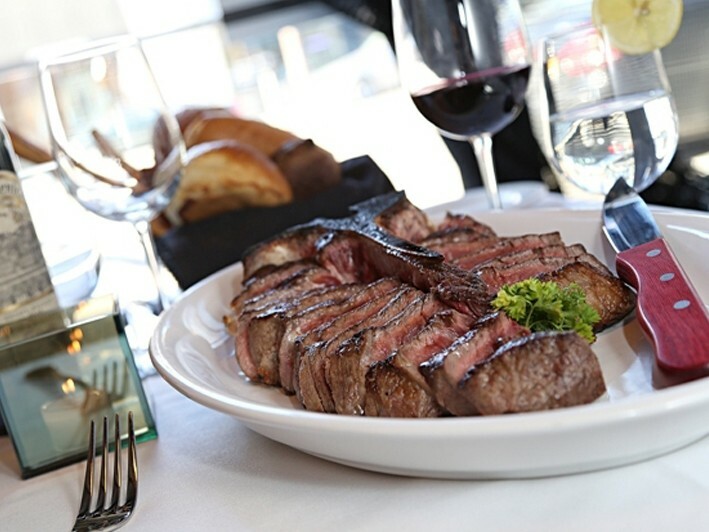 With decades of experience, Blackstones Steakhouse Group is proud to bring its impeccable service, ambiance and extraordinary food to Greenwich.